The Liverpool Families Programme invested in a pilot programme for 6 schools during 2015 – 2017 with Restorative Thinking Limited to develop a restorative practice whole school approach to improve behaviour, develop better relationships and reduce young people from being excluded from school. Six schools were recruited from across the primary, secondary and special sector. The pilot provided leadership training and workforce development in restorative thinking practices, and each school also identified and worked with a defined cohort of pupils at risk of exclusion to track their progress (behaviour) and outcomes (attendance and attainment) over the course of the pilot. It is fair to say that each school had different challenges and successes through their journey, and therefore their outcomes varied greatly, ranging from improvements in attendance and persistent absence, punctuality, behaviour, fixed term exclusions, attitude to learning, and teacher pupils’ relationships. Staff and pupils felt better supported and listened to and emotional literacy improved; even the youngest children in nursery classes developed their emotional vocabulary. Evidence was generated in schools towards Ofsted’s criteria for personal development, behaviour and welfare. In one pilot school, Fixed Term Exclusions reduced by 51%. 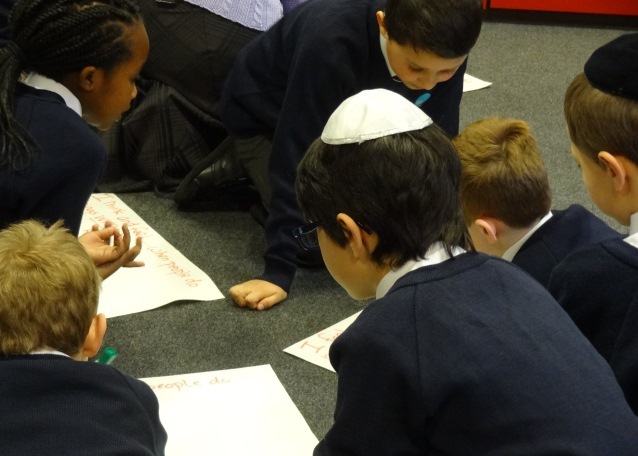 One school reported an improvement in attainment in maths across the school following the implementation of restorative practice to create a better classroom learning environment. RP was used in special schools when meeting with parents to great effect, and staff were able to highlight examples of how and when RP worked in all schools at parents’ and carers‘ events, which helped parents to try to adopt a similar approach in the home. RP also supported pupils to reflect on and improve their behaviour. Class circle time (a key feature of RP) also also enabled students to voice their opinions and feelings. Information from the pilot, along with the views of pupils, staff and parents, as well as information about informal restorative practice in other schools formed part of the evaluation. As a result, the Families Programme included a new Restorative Practice programme as part of the successful Earned Autonomy bid and will roll out to a further 12 schools. social need indicators were invited to apply. how to create a consistent learning, and behaviour approach for their children away from school. individual schools. This, hopefully, will not add to the existing burdens on schools. 4) Sustainability – will enable schools to develop their staff into local RP RP leads s o that other Liverpool schools can begin their RP journey beyond the duration of this funded programme.